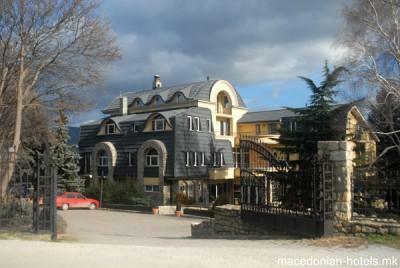 At the altitude of 900 metres above sea level, Hotel Šator is set at the foothills of Pelister Mountain National Park. 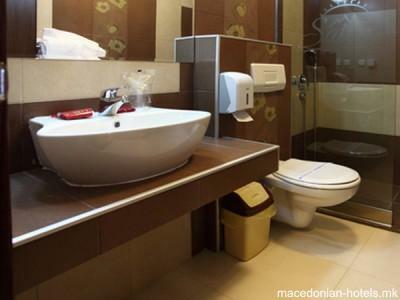 It offers an à-la-carte restaurant, free Wi-Fi and rooms with an LCD cable TV. 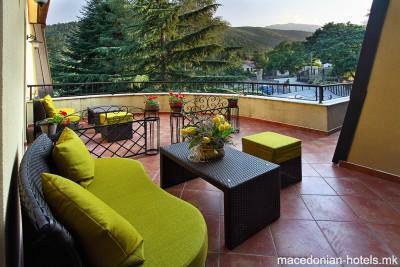 Bitola’s city centre is 6 km away. 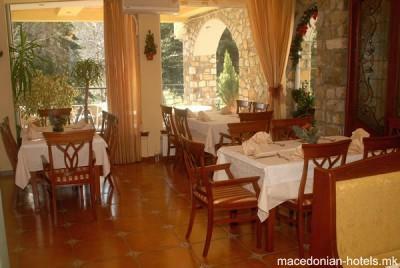 The rooms and the restaurant, offer splendid views of the mountain. 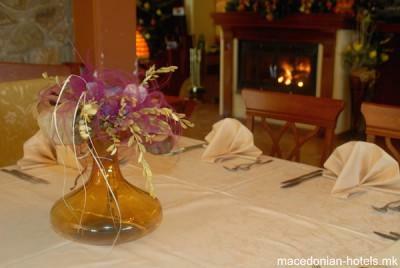 Numerous traditional Macedonian specialities and international dishes can be enjoyed at the restaurant. 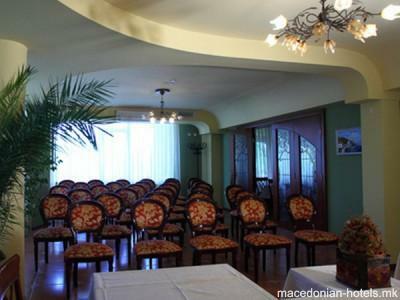 Sightseeing and various day trips can also be organised by the hotel. The entire area is suitable for hiking and cycling. A grocery shop is 4 km away. 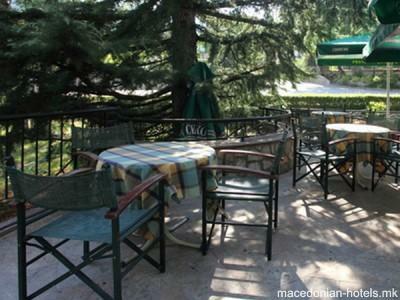 Kopanski Ski Resort is 6 km away, the same as the Mladost Sports Centre and the nearest bus stop. 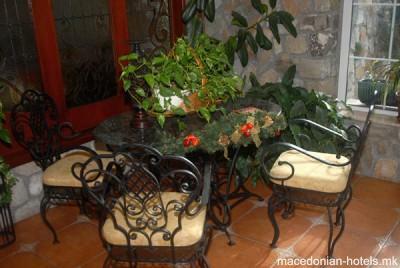 Bitola Bus and Train Stations are within 7 km, while the Greek border is 25 km from the Šator Hotel. Copyrights © 2008-2019. All rights reserved.